Rhonda and Tonya are the friendly faces that greet everyone and handle all of the scheduling, insurance, and financial arrangements for our practice. They are the experts when it comes to understanding dental insurance. 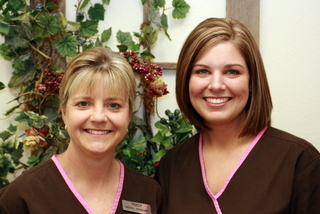 Tracy and Stephanie are the Registered Dental Hygienists for the practice and are the cornerstone of our preventive dental care philosophy. They are famous for their gentle, yet thorough cleanings. 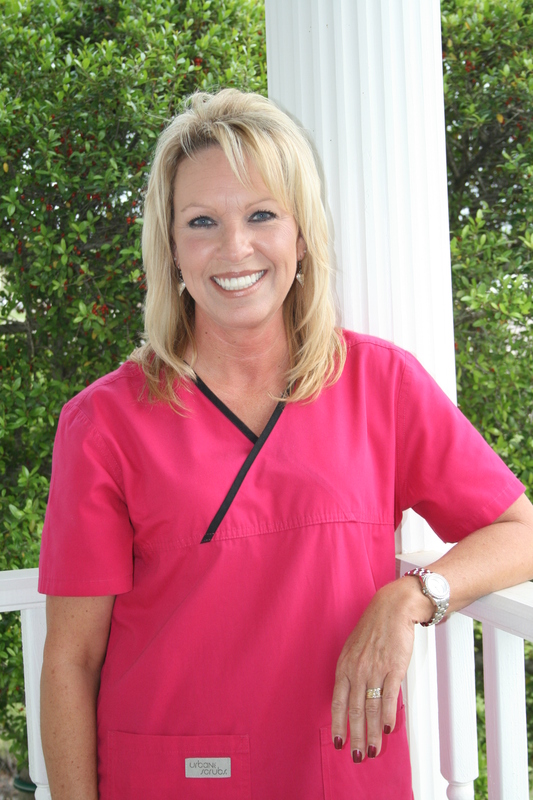 Stacy is the Registered Dental Assistant and she assists Dr. Butler & Dr. Villarreal with dental procedures. She insures that your dental treatment goes smoothly and efficiently with maximum comfort. I've been going to this dentist since 1990, his staff always greets me by my name and with a smile and generally a laugh, the same hygienest has been there as well and she takes care of me every time. I feel comfortable and easy about things while I'm there and trust their judgement. I have recommended numerous patients to them and will always if I hear somebody is looking for a dentist. All in all I have never come away from there with any bad fellings or problems at all. Dr. Butler, his dental assistant and office staff are very friendly, caring, professional and efficient. I received expert dental work in a warm, relaxed, clean environment. I appreciated being told what to expect during each procedure and the efforts made to make sure I was relaxed and alright. I also appreciated being shown the results of the dental work. I highly recommend Dr.Butler, his assistant and staff. Two very friendly and welcoming ladies at the front desk, a gentle and friendly hygienist, a soft spoken dentist who explained a possible trouble spot thoroughly in three different ways while showing me the area on the x-ray made this visit to the dentist a pleasant experience. I have been going to Main Street Dental for many years. 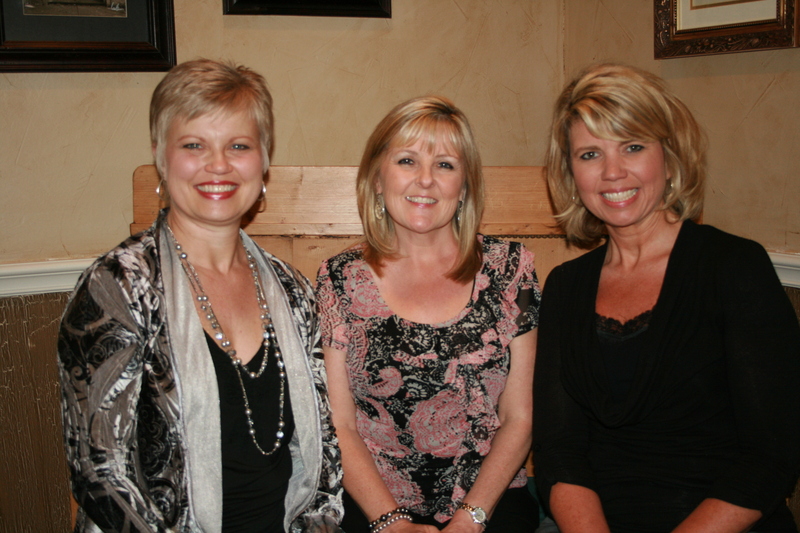 They are always great to work with and provide excellent dental care. The office staff is always so nice and helpful. Love the text appointment reminders. Always a good experience. Friendly and professional staff, doctors, and assistants. Every one who works here always greets you with a smile on their face. The dentist and office staff are sensitive to your request and try to make your visit as pleasant as possible. I've been a patient here since 1989 and I'm very satisfied with the service I receive. I appreciate going to an appointment and getting in on time. The staff is great; front desk is always friendly and professional! I really enjoy my visits to Dr. Butler's office, and I can't say that about many dentists! The staff is friendly and efficient, with little wait time and a comfortable experience. I'd recommend this dentist to anyone looking for a great family dentist. Dr. Butler and his whole staff are amazing!! !